A soundsystem that is so loud you would die instantly if you were in the room when it was turned on. A huge vacuum chamber that can achieve a vacuum a billion times lower than sea level atmosphere, while creating the cryogenic temperatures of space and reproducing the unfiltered sunlight of the sun. Nice. 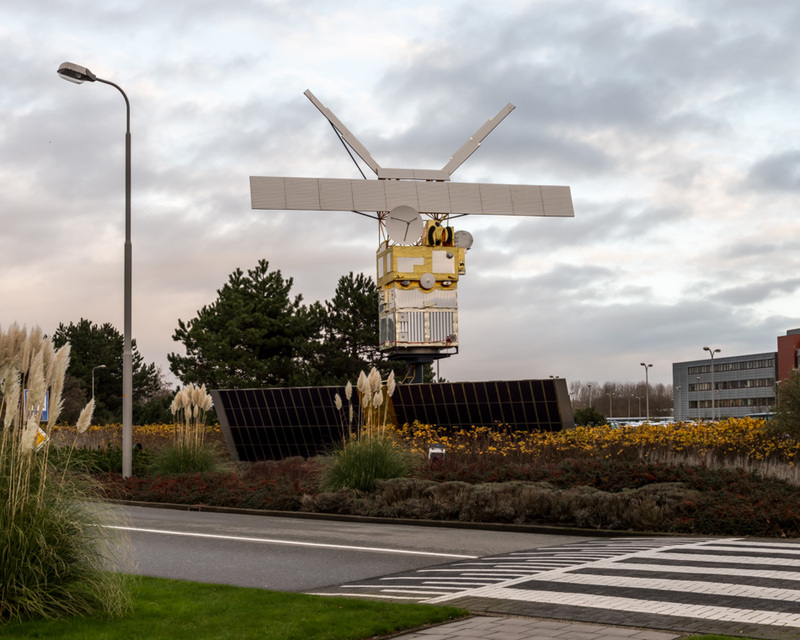 The European Space Research and Technology Centre (ESTEC) is the European Space Agency's (ESA) main development and test center for spacecraft and space technology. 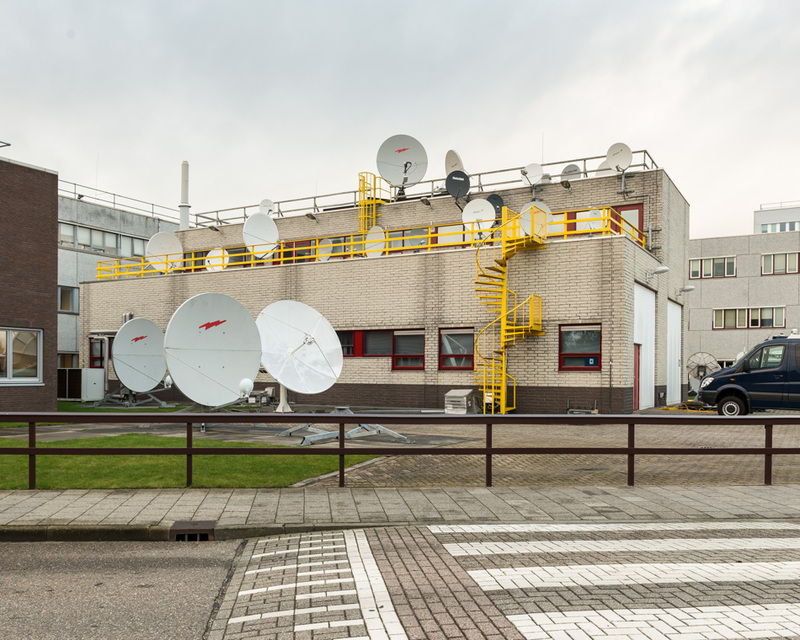 Established in 1968 and situated in Noordwijk, Holland, at some point almost all the equipment launched by the ESA will be tested here. 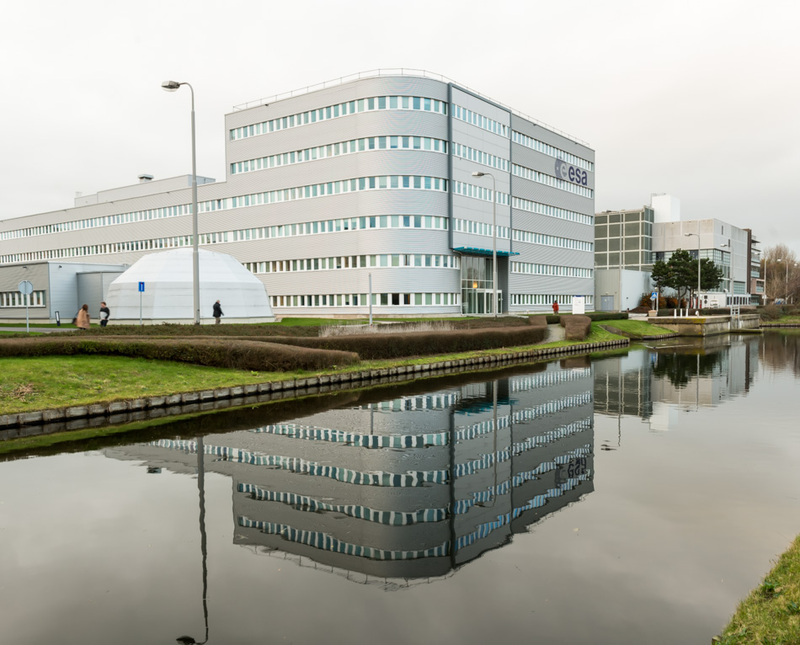 About 2500 engineers and scientists work at ESTEC, and it is the place where European space missions are born. Space is not a very nice place to be, and it takes a hell of a lot of effort and money to put something up there - and once it is up there, it had better work because it isn't going to be easy to fix. Right now, ESTEC is working on the Galileo project, the European GPS system. At the moment, Europe relies on GPS systems run by the US, Russia and China, but these could be turned off in times of war - so Europe is developing its own independent system. Four satellites have already been launched, but the final system will consist of 30 satellites and is expected to be completed in 2019. A lot of the facilities at ESTEC concern simulating the conditions of launches and of being in space, to test how equipment will react. The Large Space Simulator (LSS) is the largest vacuum chamber in Europe, and is used (as the name suggests) to simulate the conditions of space. And it is large. It is so large that whole spacecraft can fit inside it. Opened in 1986, the LSS creates a vacuum inside the chamber and chills down to the temperatures of space. A powerful array of xenon lamps, reflected off hundreds of small mirrors, reproduces the unfiltered sunlight encountered in Earth orbit, and the piece of equipment is then rotated to test how these extreme fluctuations in temperature will affect it. 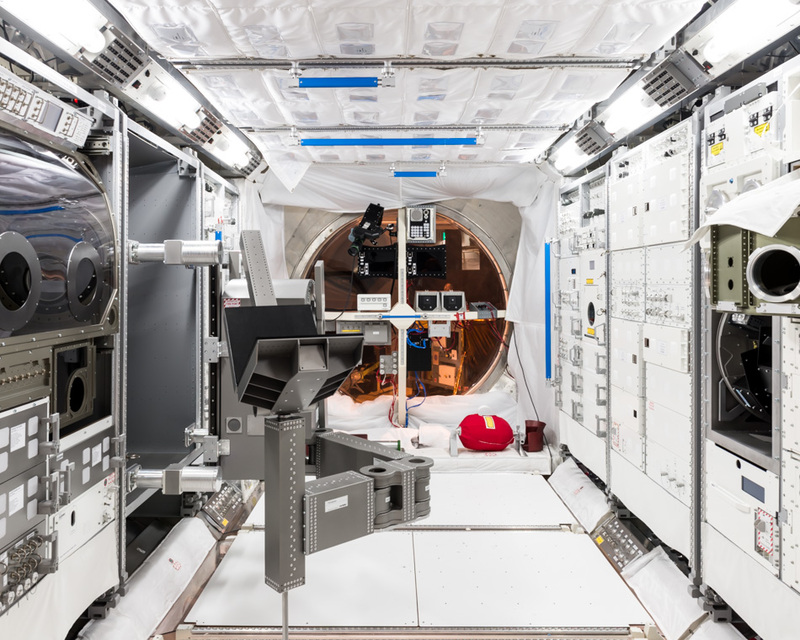 Tests on a piece of equipment can last for weeks at a time in the LSS, as the change in temperature constantly cycles to reproduce the quick shifts in temperature caused as spacecraft move in and out of sunlight. The Large European Acoustic Facility (LEAF) is a soundsystem like no other. It is used to test how satellites and other equipment will react to the stress caused by the extremely loud sounds produced by a rocket launching. My guide, Anneke, told me that if that if the sound was turned on at its lowest volume, you would die instantly. Your eardrums would probably explode. "Wow! Have you you ever tried to put a tomato in here to see what happens?" I ask. "No" she says with a straight face. OK ... That would definitely be my first experiment if I had control of this thing. There probably wouldn't be many satellites making into space though. LEAF sits inside a huge chamber that is separate from the surrounding building, to stop the vibrations knocking it down. The walls are half a meter thick, and according to Anneke it took two weeks to fill the door with concrete. The walls are coated with epoxy resin to reduce noise absorption and increase reverberation, and apparently the rather pleasing mint colour is there for a practical reason. The horns that produce the sound have the same basic design as your stereo at home, and can reach volumes of 156 decibels. The noise itself is produced by passing pressurised nitrogen gas through the horns. A big thanks to Anneke for showing me around and helping to organise everything.